With the recent change in weather conditions, many home owners are very much concerned about their dilapidating roofs. Most of the people state that they have damaged the roofs that cannot withstand the harsh winter season or rains. It does not take extreme conditions to cause damage to a roof; even little rain may be enough to damage your home and walls as well. 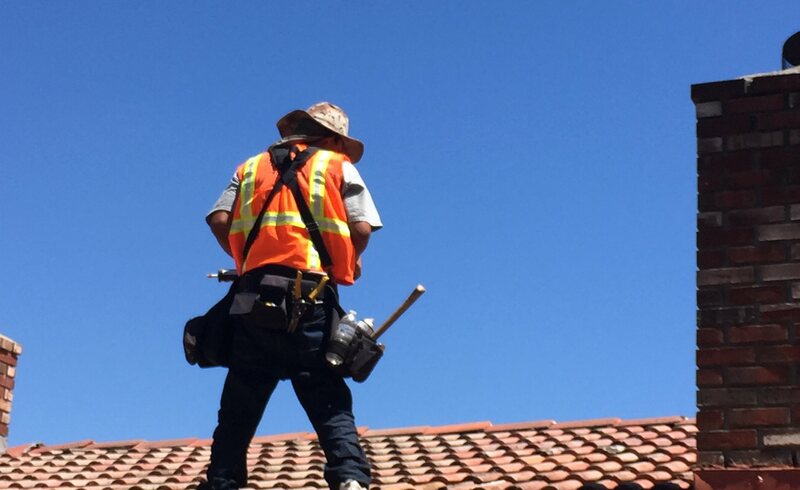 If the roof has not been properly maintained, inspected or designed to handle tough conditions. This is the reason it is always good to hire a roofing contractor in your region that can maintain residential or commercial roofs. A leaky/old/wretched roof can lead to many disastrous problems. Even old roofs are very dangerous for homeoweners. Most people neglect roof repair because they think that it is a costly project, and can not damage their homes, but actually the opposite. A minor leak can cause big problems, Micasa Pro roofers can take care of your roofing maintenance or repairs. Having your roof maintained regularly has many apparent benefits, such as adding a greater value to your home and making it even more consistent, strong as well as pleasant at the same time. Fully repaired homes are not only technically strong, versatile, but also reliable to live in under any extreme weather condition. Most people feel concerned about the project cost, but there are roofing contractors that can provide affordable roofing solutions to the homeowners. A modern roofing contractor will inspect your roofs, walls, and other integrated things to provide the best suitable solutions to save you money in the long run. This eliminates the risk of severe damage during the extreme weather conditions. The apparent advantage of having your roof inspected by a roofing contractor is the complete peace of mind it brings. You will know that your roof is in good condition and will not leaq, causing you trouble. Micasa Pro Roofers can assure their customers of an exceptional job, complete with all warranties and guarantees as applicable.